This week I checked one more thing off my bucket list and my vision board. I attended my first blogging conference. 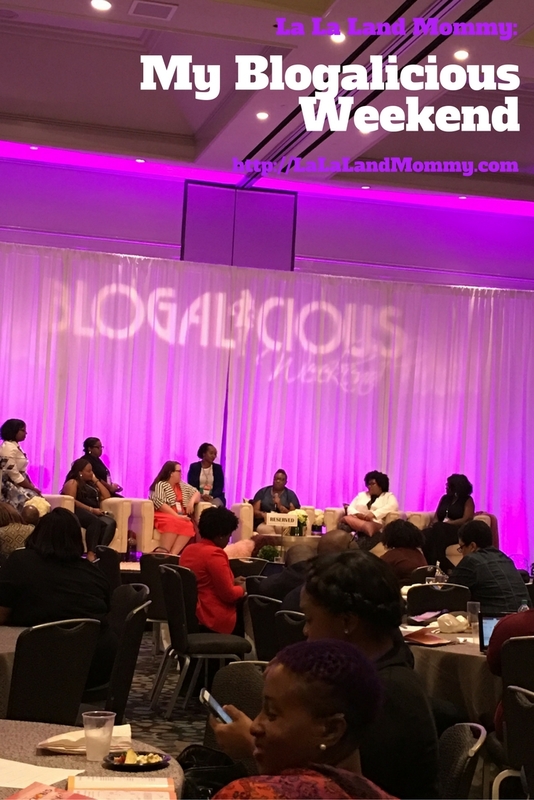 The name of the conference is called Blogalicious. I have been hearing for years that this is one of the greatest conferences to attend. After hearing so much about it I knew I wanted to go. 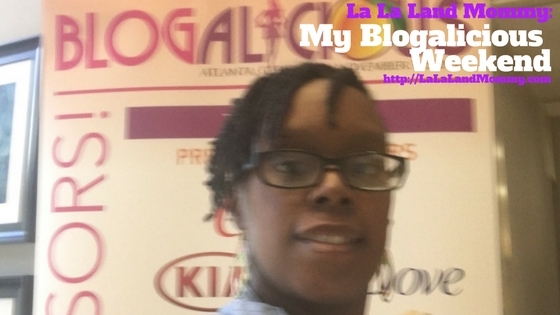 Back in March I found out about an opportunity to volunteer for Blogalicious. So I filled out the application and sent prayers, positive vibes, crossed my fingers, toes, eyes, and any other part of my body that I could manage to cross that I would be chosen. Without volunteering I wouldn’t be able to attend. So I really needed to be chosen. 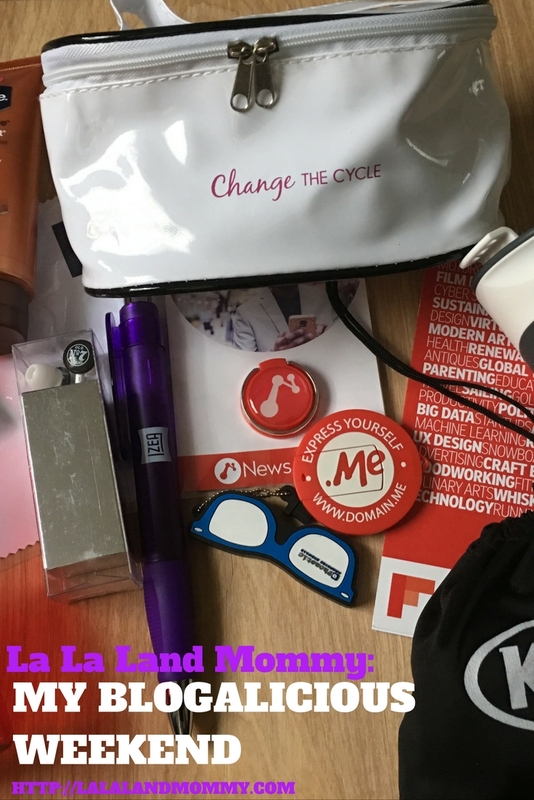 I found out an April that I was one of the lucky people chosen to be on the Blogalicious Social Squad. I was beyond excited! It was written in the cards that I would be able to go. Can you imagine being excited for something that was months away. I immediately began counting down the days. It seemed like the day would never come. It actually felt like time was moving extra slow. Then I thought I wouldn’t make it once I got my job because my boss has a 90 day probationary period. Lucky for me she was very understanding and since it was something I had planned before working with her she let me attend. The week of I was beyond excited. I felt like I was going to burst. My busy week started on Wednesday I went in for volunteer orientation and got to meet some of the wonderful women and men that I would be working with. We all had shifts and when we weren’t volunteering we were able to attend the conference. I loved this. I worked in registration the first day and in the Bstore the next two days. Then I made myself available whenever I was needed. Everyone was so nice I especially loved working with Jana the one who kept everything organized. She is amazing. I also enjoyed working with everyone I was paired up with. I actually wish I took more group pictures with everyone. But I was so excited that I didn’t really think about it. I am hoping to do this the next conference. Next year it will be in Miami. It would be so awesome to take my family with me there. We could have a mini vacation as well. But we will figure that out next year. Now lets talk about the conference it’s self. I met so many people and got to connect with so many brands. It was all pretty overwhelming to me. I am not usually in the mix with that many people. But I knew I needed to this in order to learn and grow. 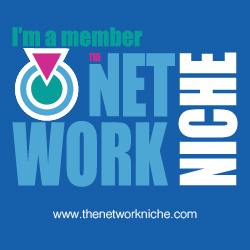 I made it my business to meet and give out as many business cards as I could. I think it paid off. But we will see. I visited all of the sponsors suites. The sponsors this year were AARP, Domain.Me, Change the Cycle, Coca Cola, Dove, Flipboard, Izea, Hasbro, Jack Daniels, Phonetic Eyewear, Kia, Wells Fargo, and Vaseline. I made sure to stop by as many suites and table as I could to talk to each brand. I will let you know who my favorite was later. The goodies they gave us were amazing. I also was able to gather information that will help me so much in the future. One of the best tips I can give you is to make sure you plan your sessions. The ones that you find valuable make sure you make the time to go. Because I was volunteering I didn’t make some sessions but I don’t think I used my free time as wisely as I should have either. But I know the next conference I go to I will be doing better. I made one session called Content Strategies for WordPress ran by Angelica Yarde. She gave some really good tips on creating content on WordPress. I enjoyed her session so much. I also sat in and listened to Rockstar Influencers talk about their brands and share their stories. It was a great experience all around. I am hoping to make Blogalicious 2017 when it is Miami. Fingers crossed. 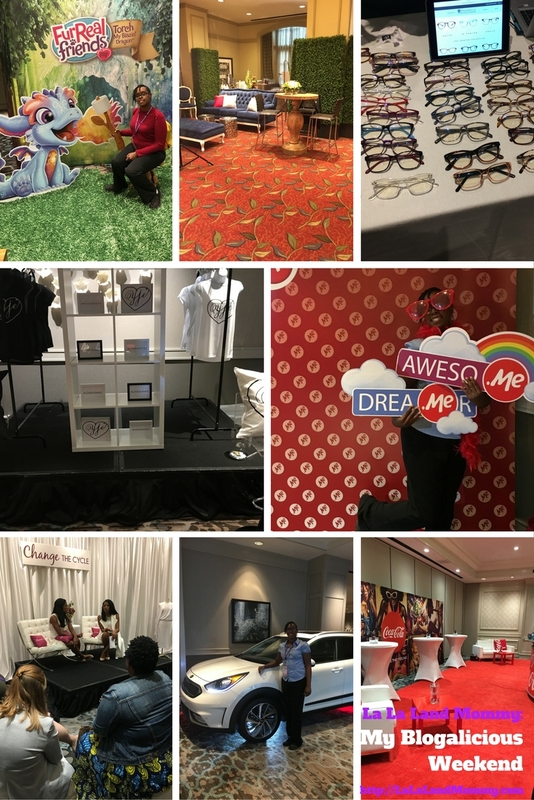 I feel like I walked away from this year’s Blogalicious with a great sense of community that I didn’t have before. 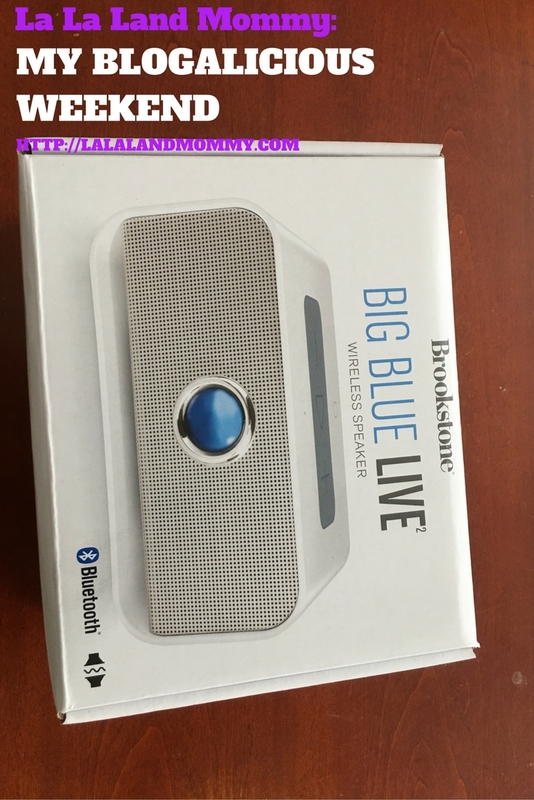 I even won an awesome Bluetooth speaker from Brookstone that I won from the AARP suite. This was a great read and informing! Really gave me that boost to follow through with my own blogging ventures. I've been dabbling and then putting it on hold due to time restraints but I believe Im nearing the time time for being ready to go all in. Thanks for sharing. I'd love to attend one in the near future. Yes I definitely think you should check out a conference. I am hoping to go next year and to another one as well. It was so much fun. I really enjoyed myself. I am hoping to go again.